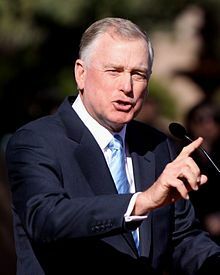 Dan Quayle was bornon February 04, 1947 in Indianapolis, United States, is Former Vice President of the United States. 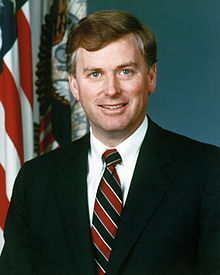 Dan Quayle was the 44th Vice President of the United States of America, under the presidency of George H.W. Bush. He also served in the House of Representatives and the Senate. After finishing his schooling and earning a law degree, he served in the Indiana Army National Guard. He was eventually offered a Juris Doctor degree and was also promoted to the rank of sergeant. 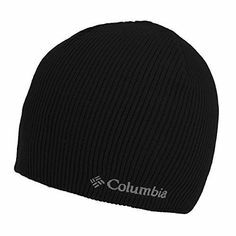 He then dabbled with a number of high-paying jobs including an investigator with the Consumer Protection Division of the Office of the Indiana Attorney General, and then as the associate publisher of his family publication, the ‘Huntington Herald-Press’. 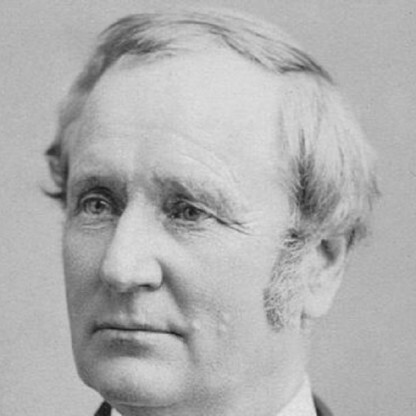 His political career started with his election to the House of Representatives, where he served two terms. Thereafter, he served two terms in the Senate. As the vice president of America, he travelled across the world on a number of goodwill assignments, but was severely ridiculed for various oral slip-ups. In the new millennium, he canvassed for the Republican nomination for President, but withdrew from the campaign and supported the candidature of George W. Bush. He has also authored two books, ‘A Vice-Presidential Memoir’ and ‘The American Family: Discovering the Values That Makes Us Strong’. 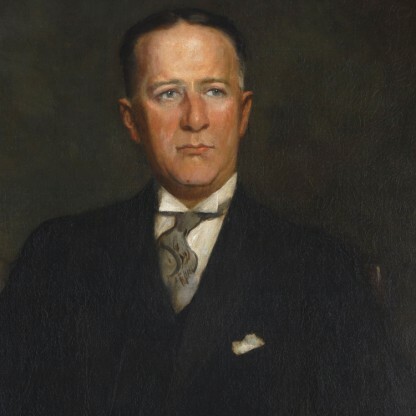 His maternal grandfather, Eugene C. Pulliam, was a wealthy and influential publishing magnate who founded Central Newspapers, Inc., owner of over a dozen major newspapers such as The Arizona Republic and The Indianapolis Star. 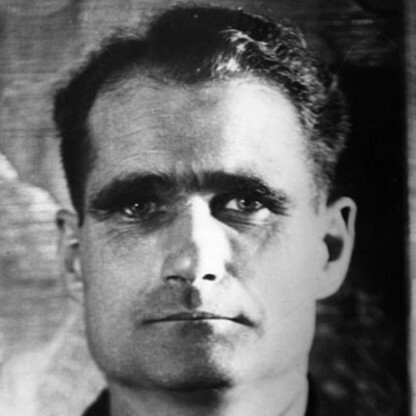 James C. Quayle moved his family to Arizona in 1955 to run a branch of the family&apos;s publishing empire. 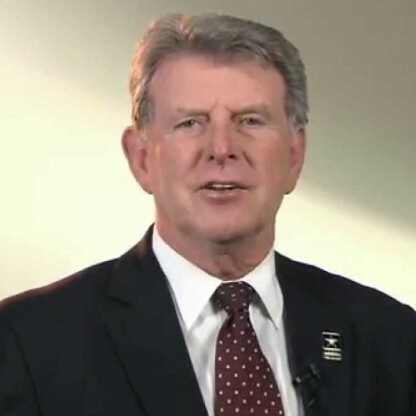 After spending much of his youth in Arizona, Quayle returned to his native Indiana and graduated from Huntington North High School in Huntington, in 1965. 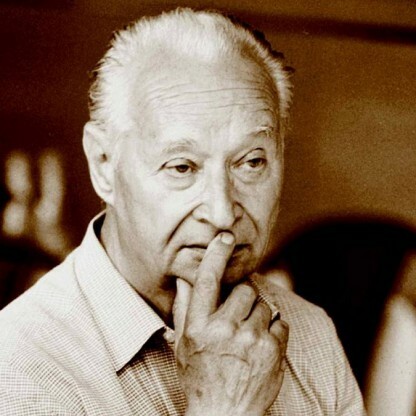 He then matriculated at DePauw University, where he received his B.A. degree in political science in 1969, was a 3-year letterman for the University Golf Team (1967–69) and a member of the fraternity Delta Kappa Epsilon (Psi Phi chapter). After receiving his degree, Quayle joined the Indiana Army National Guard and served from 1969–1975, reaching the rank of sergeant. While serving in the Guard, he earned a Juris Doctor (J.D.) degree in 1974 at the Indiana University Robert H. McKinney School of Law. He met his Future wife, Marilyn, who was taking night classes at the same law school at the time. 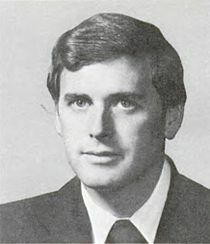 Quayle became an investigator for the Consumer Protection Division of the Office of the Indiana Attorney General in July 1971. 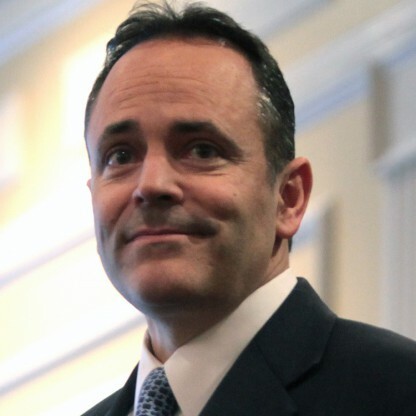 Later that year, he became an administrative assistant to Governor Edgar Whitcomb. From 1973 to 1974, he was the Director of the Inheritance Tax Division of the Indiana Department of Revenue. 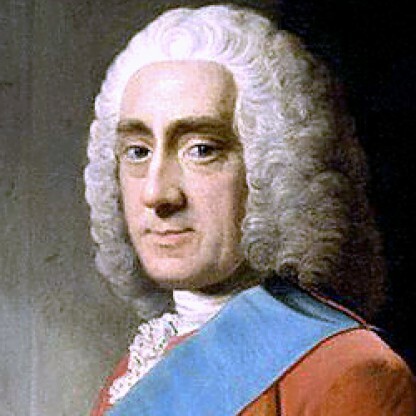 Upon receiving his law degree, Quayle worked as associate publisher of his family&apos;s newspaper, the Huntington Herald-Press. In 1976, Quayle was elected to the House of Representatives from Indiana&apos;s 4th congressional district, defeating eight-term incumbent Democrat J. Edward Roush by a 55%-to-45% margin. He won reelection in 1978 by the greatest percentage margin achieved to date in that northeast Indiana district. In 1980, at age 33, Quayle became the youngest person ever elected to the Senate from the state of Indiana, defeating three-term incumbent Democrat Birch Bayh by taking 54% of the votes to Bayh&apos;s 46%. 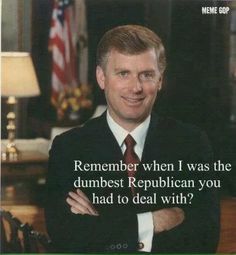 Making Indiana political history again, Quayle was re-elected to the Senate in 1986 with the largest margin ever achieved to that date by a candidate in a statewide Indiana race, taking 61% of the vote and defeating his Democratic opponent, Jill Long. In November 1978, Quayle was invited by Congressman Leo Ryan of California to accompany him on a delegation to investigate unsafe conditions at the Jonestown settlement in Guyana, but Quayle was unable to participate. The decision likely saved Quayle&apos;s life, because Ryan and his entourage were subsequently murdered at the airstrip in Jonestown as the party tried to escape the massacre. In 1986, Quayle was criticized for championing the cause of Daniel Anthony Manion, a candidate for a federal appellate judgeship, who was in law school one year above Quayle. The American Bar Association had evaluated Manion as "qualified/unqualified", its lower passing grade. Manion was nominated for the Seventh Circuit of the U.S. Court of Appeals by President Ronald Reagan on February 21, 1986, and confirmed by the Senate on June 26, 1986. Quayle participated in the vice presidential debate of October 1988, alongside Democratic candidate Lloyd Bentsen. When the subject of the debate turned to Quayle&apos;s relatively limited experience in public life, he compared the length of his congressional Service (12 years) with that of late President John F. Kennedy (14 years), as Kennedy had less experience than his rivals during the 1960 presidential nomination. It was a factual comparison, although Quayle&apos;s advisers cautioned beforehand that it could be used against him. 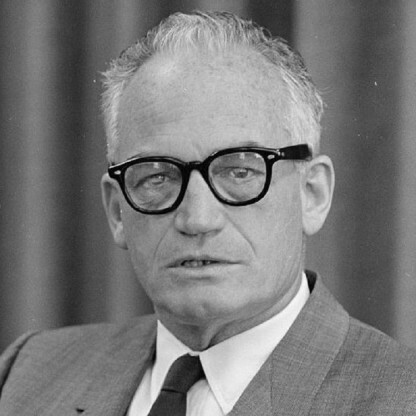 Bentsen&apos;s response – "Senator, you&apos;re no Jack Kennedy" – subsequently became a part of the political lexicon. During the debate, Quayle&apos;s strategy was to criticize Dukakis as too liberal. Quayle faced off against Gore and Stockdale in the vice presidential debate on October 13, 1992. Quayle attempted to avoid the one-sided outcome of his debate with Lloyd Bentsen four years earlier by staying on the offensive. Quayle criticized Gore&apos;s book Earth in the Balance with specific page references, though his claims were subsequently criticized by the liberal group FAIR for inaccuracy. Quayle&apos;s closing argument sharply asked voters, "Do you really believe Bill Clinton will tell the truth?" and "Do you trust Bill Clinton to be your President? 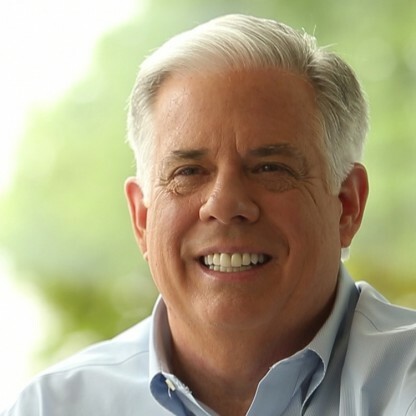 ", whereas Gore and Stockdale talked more about the policies and philosophies they espoused. Republican loyalists were largely relieved and pleased with Quayle&apos;s performance, and the Vice President&apos;s camp attempted to portray it as an upset triumph against a veteran debater. However, post-debate polls were mixed on whether Gore, Stockdale or Quayle had won. It ultimately proved to be a minor factor in the election, which Bush and Quayle subsequently lost. 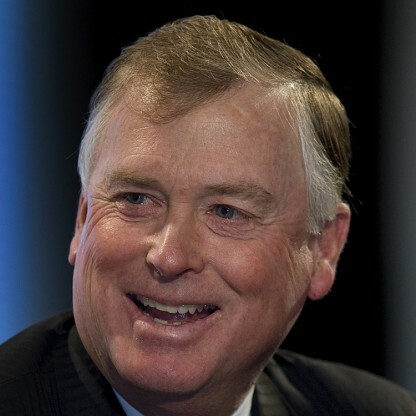 In 1999, Dan Quayle joined Cerberus Capital Management, a multibillion-dollar private-equity firm, where he serves as chairman of the company&apos;s Global Investments division. As chairman of the international advisory board of Cerberus Capital Management, he recruited former Canadian prime minister Brian Mulroney, who would have been installed as chairman if Cerberus had successfully acquired Air Canada. In early 2014 he traveled to Belfast, Northern Ireland, in an attempt to speed approval for a deal where Cerberus acquired nearly £1.3 billion in Northern Ireland loans from the Republic of Ireland&apos;s National Asset Management Agency. That deal is being investigated by the Irish government, and Quayle&apos;s involvement is being investigated by the US Securities and Exchange Commission, the Federal Bureau of Investigation, and the United States Attorney for the Southern District of New York as potentially a "very serious" misuse of the vice president&apos;s office. Quayle is an Honorary Trustee Emeritus of the Hudson Institute and is President of Quayle and Associates. 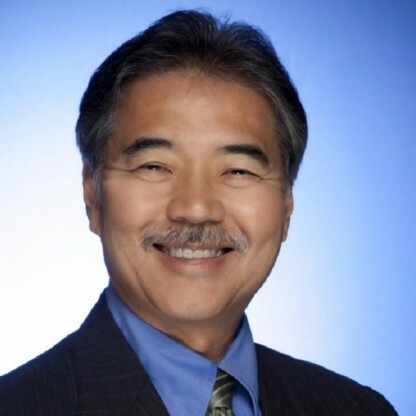 He has also been a member of the Board of Directors of Heckmann Corporation, a water-sector company, since the company&apos;s inception and serves as Chairman of the company&apos;s Compensation and Nominating & Governance Committees. Quayle is a Director of Aozora Bank, Tokyo, Japan. He has also been on the board of Directors of other companies, including K2 Sports, Amtran Inc., Central Newspapers Inc., BTC Inc. and Carvana Co. His son Ben Quayle was elected to the United States House of Representatives in 2010, but failed to win re-election in 2012. On January 31, 2011, Quayle wrote a letter to President Obama urging Obama to commute Jonathan Pollard&apos;s sentence. The Bush/Quayle ticket won the November election with a 53–46 percent margin by sweeping 40 states and capturing 426 electoral votes. Quayle did not cast any tie-breaking votes in his role as President of the Senate, becoming only the second vice-president (after Charles W. Fairbanks) to do so while serving a complete term. For the United States presidential election in 2016 Quayle endorsed fellow Republican Jeb Bush. After Bush failed to win the nomination he ultimately endorsed Donald Trump; he was later seen visiting with Trump at Trump Tower in Manhattan prior to the inauguration. Quayle has since described the vice presidency as "an awkward office. You’re President of the Senate. You’re not even officially part of the executive branch – you’re part of the legislative branch. You’re paid by the Senate, not by the executive branch. And it’s the president’s agenda. It’s not your agenda. You’re going to disagree from time to time, but you salute and carry out the orders the best you can".